Just when I thought I had this city all figured out, especially in terms of what it has to offer cinephiles like myself, I go and dig up an obscure independent theater that hadn’t popped up on my radar before. Housed in what’s referred to in Google Maps as the Catholic Center, the Art Theater C&C seems to be a small, one-screen movie theater along the lines of the Gukdo Art Cinema in Daeyeon. In fact, although the two theaters have some different selections, both seem to play the same kind of indie fare (domestic and international) that’s relatively hard to come by in Busan. Now, having never been there myself, I can’t guarantee that it has anything more than a projector, let alone a popcorn machine or anything else your typical multiplex has to offer. But what it does have is a selection of art-house movies you’d otherwise never get to see on the big screen, and for those of you living in the Nampo-Dong area, it beats taking the train all the way to the other side of town just to catch a flick. 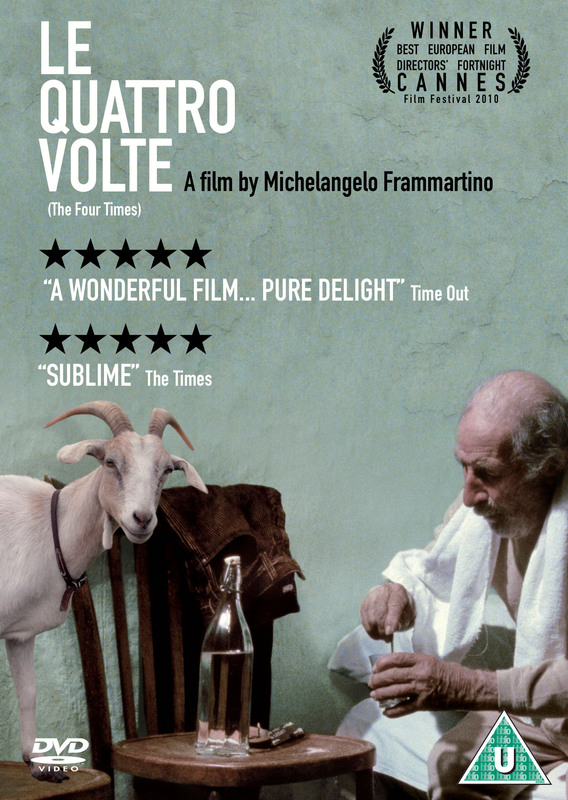 Starting this Thursday, both the Art Theater C&C and the Gukdo Art Cinema will hold screenings of “Le Quattro Volte,” which won the top prize in the Director’s Fortnight sidebar competition at Cannes in 2010, and has since gone on to enjoy a successful festival run, limited distribution in movie theaters across Europe and North America, as well as widespread critical acclaim. It’s technically in Italian, but with little to no dialogue throughout the entire film, and having been praised mostly for its visuals and quiet, contemplative mood, the lack of English subtitles shouldn’t be a problem (but it’s worth noting nonetheless). PIFF is also running retrospectives on Hong Kong native Johnnie To, and two older Korean filmmakers, Yu Hyun Mok and Ha Kil-Chong. You can reserve tickets on the PIFF website starting September 21st at 17:00 (Opening and Closing Films/Ceremonies) and September 23rd at 09:00 (General Screenings). I highly recommend getting tickets in advance – screenings sell out fast and there are always long lines. Michael Haneke, the Austrian filmmaker and darling of the Cannes film festival won the Palme d’Or for his latest film, “The White Ribbon” and no one seems to be acknowledging the giant elephant in the room. Isabelle Huppert, the President of the jury this year, was the leading lady in two of Haneke’s previous movies and obviously has a close relationship with him (a conflict of interest I pointed out when the official lineup was announced). But maybe it’s just that no one cares. After all, the director is a major heavyweight in arthouse cinema and has a wide following around the world. If you ever glance at my list of all time favorite films, you’ll immediately notice that I’m a part of that following. Whether or not the jury’s decision was swayed by its less than objective President, I’m happy to see Haneke awarded what’s arguably the most prestigious prize for an achievement in filmmaking. Hopefully, “The White Ribbon” lives up to it. 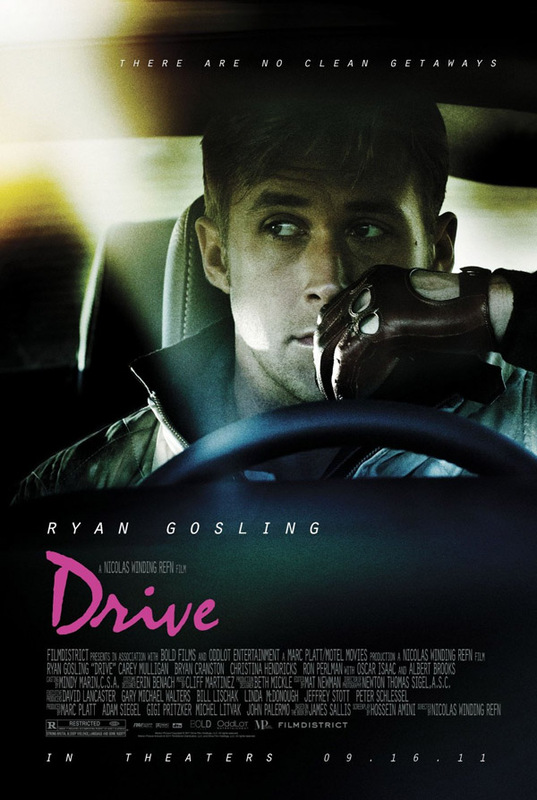 The official selection for the 2009 Cannes Film Festival was announced today, giving cinephiles worldwide a heads up on what’s in store for the next year or so in terms of art-house cinema. And there’s reason to be excited. Michael Haneke, Lars Von Trier, Quentin Tarantino, Pedro Almodovar, Jane Campion, Ang Lee, and Ken Loach are among the prestigious filmmakers competing for the Palme d’Or. Park Chan-Wook’s “Thirst” (which hits theaters here next week) is the only South Korean film vying for the top prize. However, Bong Joon-Ho (“Memories of Murder,” “The Host”) will premiere his upcoming movie “Mother” out-of-competition. Other highlights include the latest from Pixar, “Up,” as well as what will be Heath Ledger’s last appearance on the silver screen for his role in “The Imaginarium of Doctor Parnassus” – one that had to be completed by Johnny Depp, Jude Law, and Collin Farrell due to his untimely death. Most of these films won’t come out in theaters here for months, if at all, but the Cannes lineup usually offers a pretty good indication of the what lies ahead at the Pusan International Film Festival in the Fall. *It’s interesting to note that Isabelle Huppert has been picked as the President of the jury when she has worked with Michael Haneke on several occasions (“The Piano Teacher,” “Time of the Wolf”). Is this an advantage or a handicap for the Austrian director (whose work I’m particularly fond of)?